Expect to see a lot of ads leading up to September, paid for largely by one man. Libertarian Rex Sinquefield has given nearly $2.4 million to groups backing a possible cut to Missouri's income tax. In response, Democratic Governor Jay Nixon has gone on the offensive, attacking the income tax bill and defending his veto. Speaking in St. Louis to the Regional Chamber, Nixon said it is a "fiscally irresponsible experiment that didn't work in Kansas and won't work here." 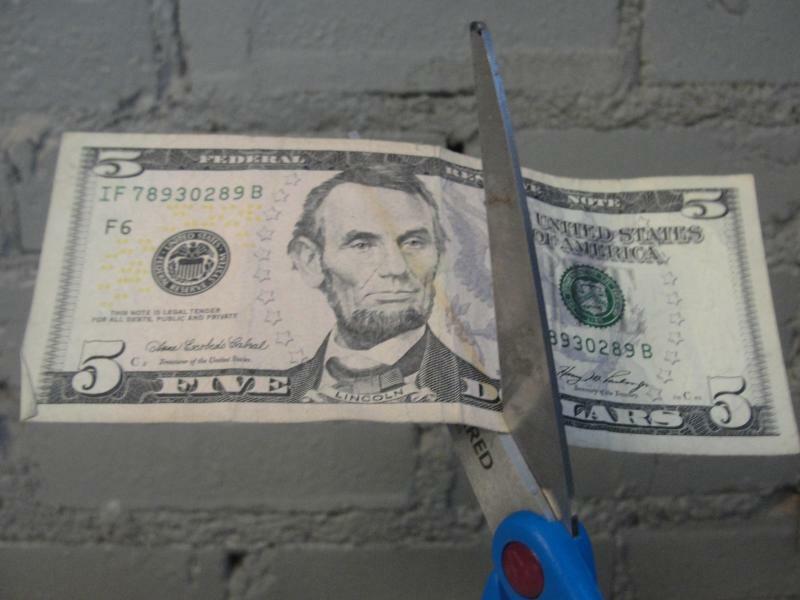 Republicans in the state legislature have said that an income tax cut would help the state compete with neighboring Kansas, which is experiencing serious budget cuts as a result. Backers of the bill maintain that there are safeguards to keep Missouri from reaching a similar budget shortfall, but Nixon is not convinced. "They say these provisions will ensure the bill is affordable and prevent cuts to services in an economic downturn," Nixon told the crowd. "Unfortunately, when you read the bill, that's just not the case. Under the bill, the tax cuts would have even taken effect in 2009. I think we can all agree that 2009 was not a very good economic year." Nixon said that it would reduce revenue for the state by an estimated $800 million. The Democratic governor has also criticized the bill for language that would inadvertently raise the sales tax on prescription drugs. Republicans have countered that the error could easily be fixed in January. "Their plan of 'Oh don't worry, let us raise taxes now, we'll come back next year, just trust us.' Folks, I - I wouldn't trust folks to work out a fix," Nixon said. Nixon has said that he won't get into a check-writing competition with a billionaire. But he added that the nature of the well-funded push is worrisome. Some state representatives and parents have called for a special session to deal with the influx of students bused in from unaccredited schools like Normandy and Riverview Gardens in North St. Louis County to accredited schools like Francis Howell and Mehlville. Nixon has said a special session will not be called, and stood by that decision Thursday. Reporters asked Nixon a few questions about the future of the St. Louis Rams. As he has done in previous instances, the governor offered little information. Why are Mo. politicians so riled up about the tax cut bill? This week Como Explained dives into the tax cut bill the Governor vetoed. It's not dead yet. We’ve talked about the Republican veto-proof majority on this show before. Well, that’s one of the main causes behind a situation playing out in Jefferson City (and across the state) right now. Republicans pushed a bill through the legislature this year that would reduce the personal income tax rate by half a percentage point and the corporate rate by three points. Both would be phased in over the next 10 years. Many Republicans touted the bill as one of their key accomplishments in the 2013 session, and if it becomes law, it will likely be the most noticeable change in the state that comes out of this past session. Some Republican lawmakers are vowing to try to override Gov. 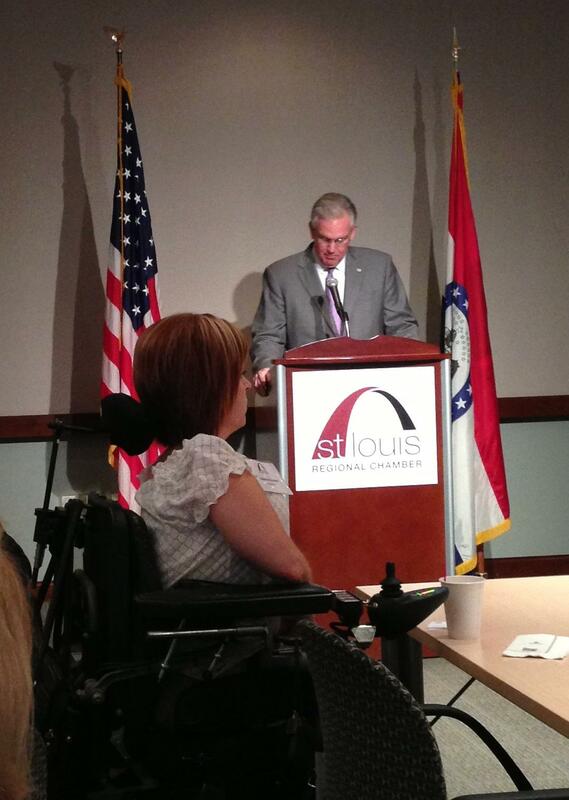 Jay Nixon's veto of a bill that reduced income taxes. Shortly after the Democratic governor rejected the bill today, the leading sponsors of the legislation said they would attempt to get the two-thirds vote needed to override his veto when the Legislature convenes in September. Republicans hold enough seats in the House in Senate to override Nixon’s veto without any Democratic support. They would have to hold all of the GOP members together in the House and could afford to have only one Republican defect in the Senate.